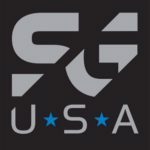 Based in Utah, StealthGearUSA (SGUSA) is a manufacturer of ventilated leather and Kydex IWB holsters for handgun concealment. 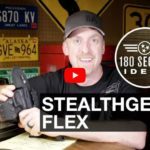 From the 180 Second Ideas Channel, a review of the StealthGearUSA Ventcor OWB Flex Holster. 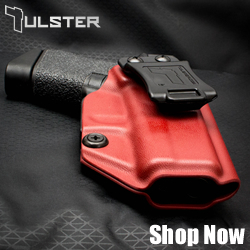 The holster reviewed was built for the Glock 19 (Gen4 and Gen5). 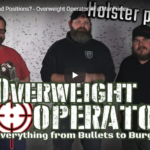 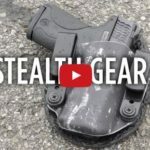 From the PilotPatriot Channel, a review of the IWB holsters from StealthGearUSA. 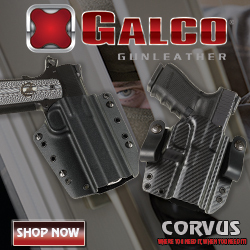 The holsters shown include the Ventcore and the Revolution. 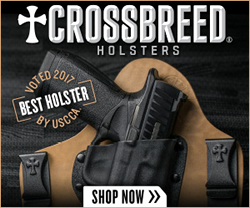 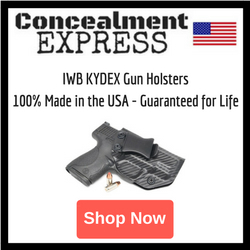 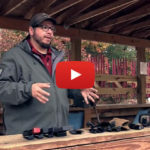 FourGuysGuns gives us a look at some of their favorite Kydex holsters. 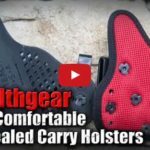 Holsters shown are from Alpha Concealment, Squared Away Customs, BlackPoint Tactical, StealthGearUSA, and Off the Grid Concepts.